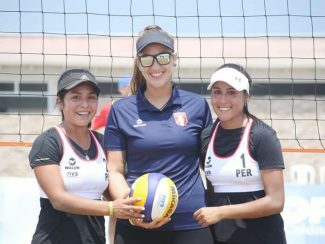 VÓLEY PLAYA PERUANO: REALIDAD DE TALLA MUNDIAL. 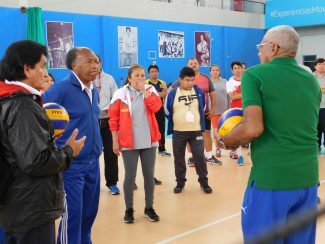 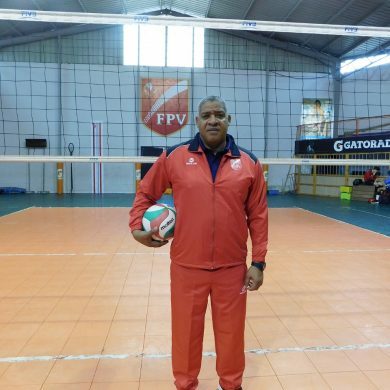 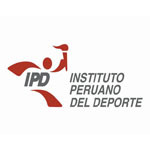 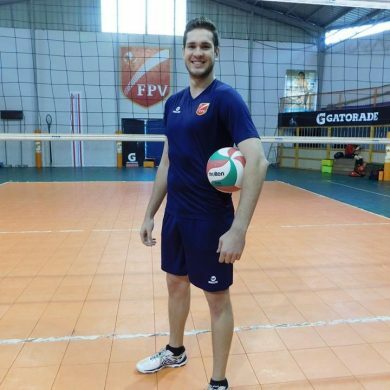 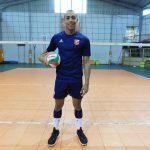 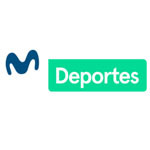 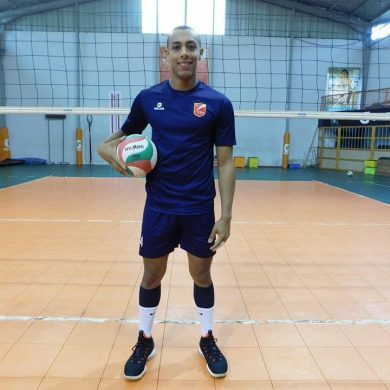 DÍA HISTÓRICO: EL VOLEIBOL NACIONAL YA TIENE CASA OFICIAL PARA LOS PANAMERICANOS LIMA 2019. ARRIBA PERÚ: LA DUPLA ALLCA-MENDOZA CLASIFICA AL MUNDIAL U21 DE VÓLEY PLAYA. 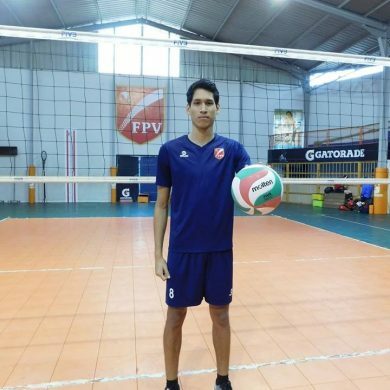 DUPLA ALLCA-MENDOZA VIAJÓ A PARAGUAY COMO TERCERAS EN EL RANKING. 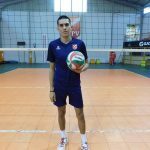 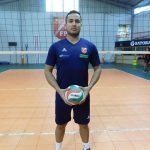 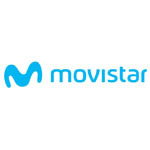 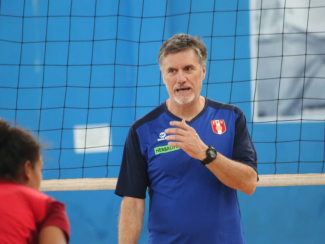 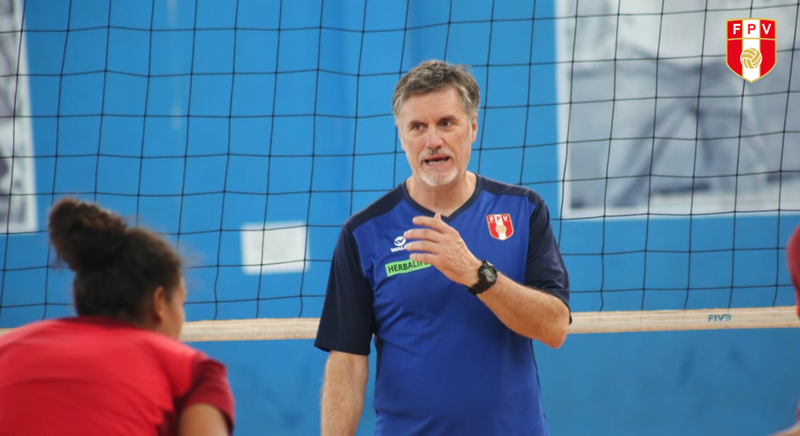 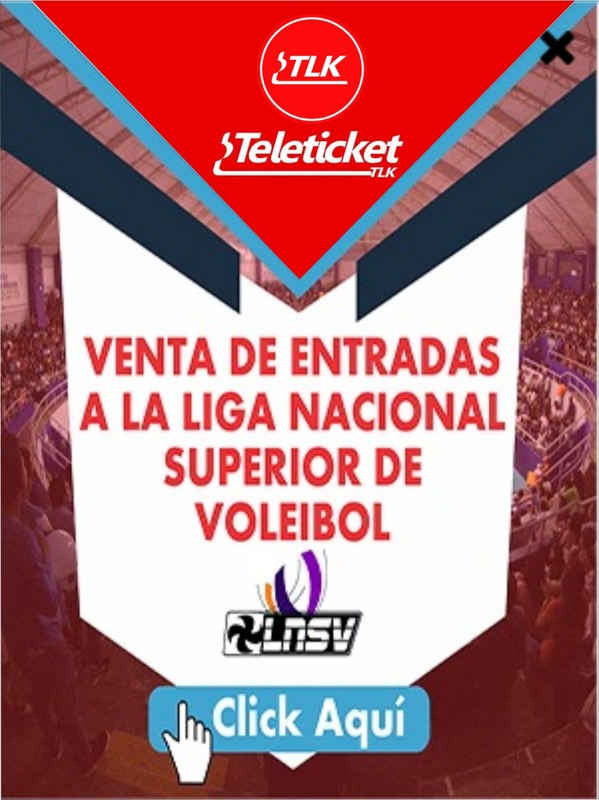 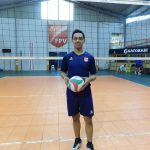 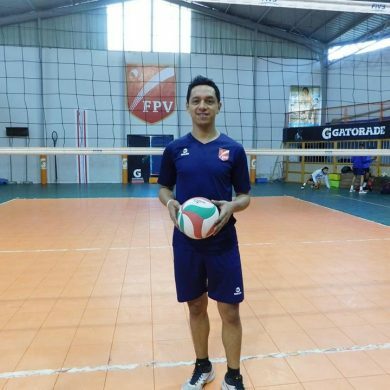 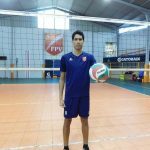 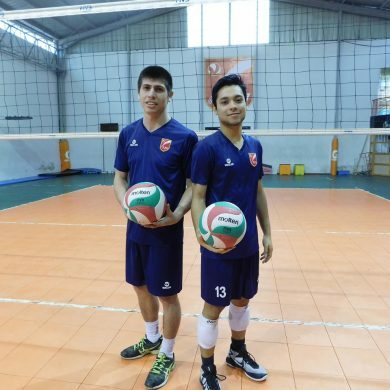 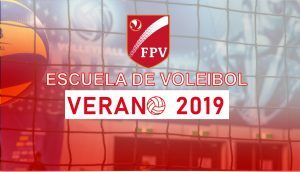 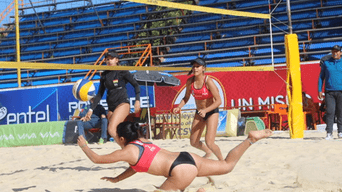 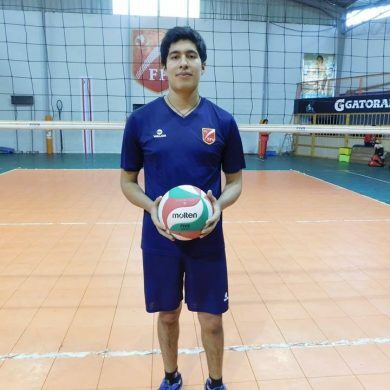 ABIERTA LAS POSTULACIONES AL CURSO FIVB I.